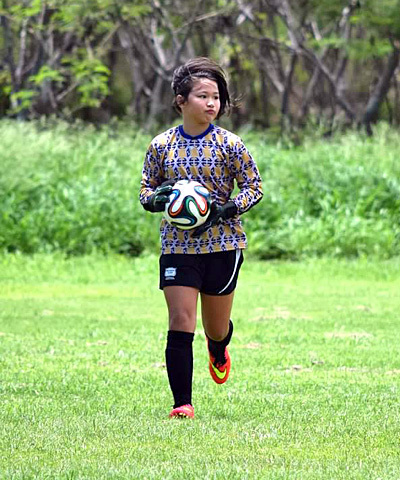 My daughter Rhea Wojack, joined Surf Soccer Club Hawaii in July, 2015 at age ten. 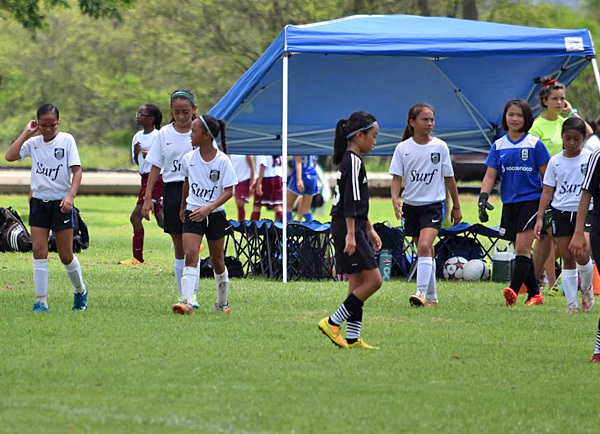 She wasn't doing so hot playing in AYSO because she doesn't really like to run a lot on the field. 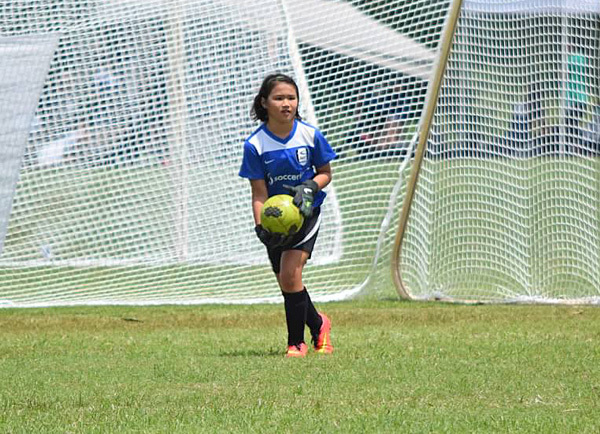 In AYSO she could only play 1 quarter as goalkeeper but she would have been happier playing the entire game in goal. 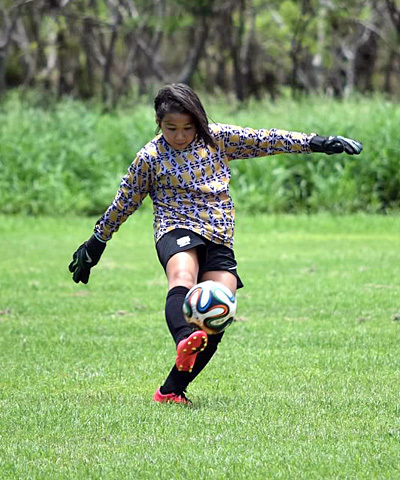 This was really strange for me as her Dad because I always played on field and never really liked being a goalkeeper. 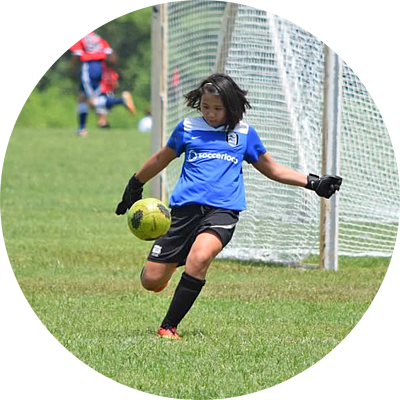 That summer we talked about Rhea quitting soccer because she just wasn't very motivated to play. 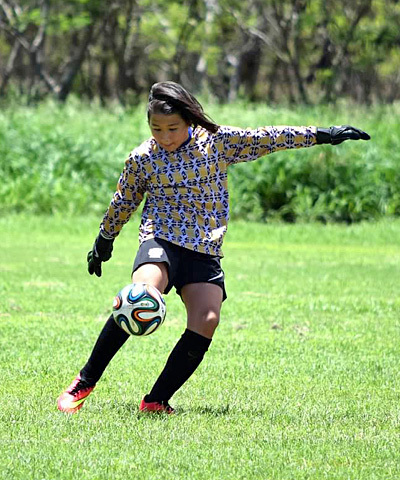 Luckily, we decided to have Rhea tryout with Surf Soccer Club in June, 2015. After the tryout I asked the coach, Danny Gonzales what he thought of Rhea. 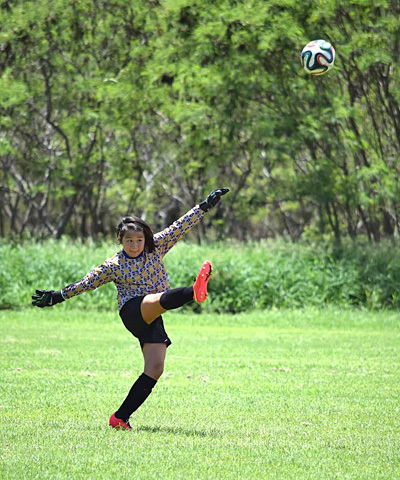 The first thing he asked me was, "is she a goalkeeper"? 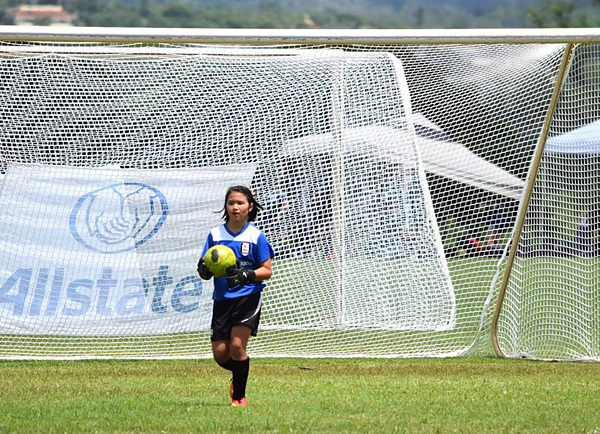 I said, why did she tell you she's a goalkeeper? 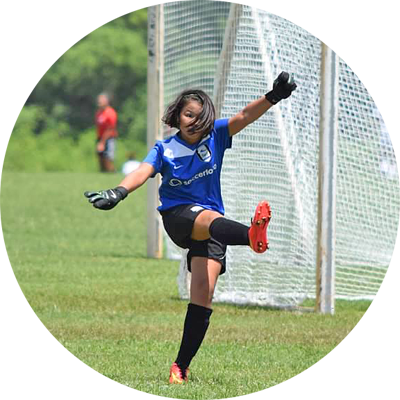 He said, "no she didn't say anything, she just looks like a goalkeeper". 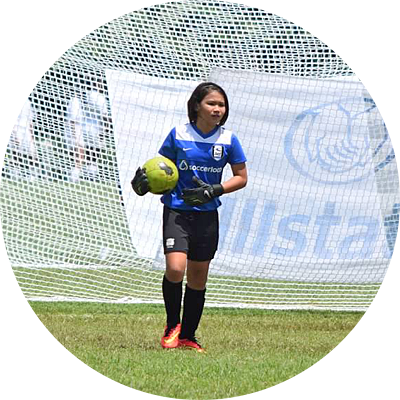 I was impressed coach Danny recognized this and that was in fact why we there, to find a team that needed a goalkeeper. 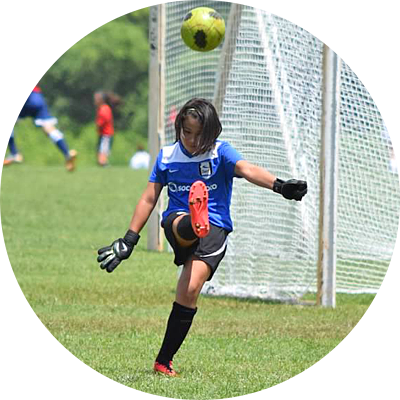 Thankfully the 05 girls white team needed a goalkeeper as they had been sharing goalkeeper duty between players who didn't really want to be playing goalkeeper.